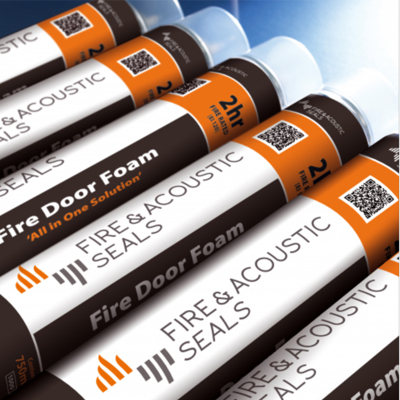 Fire & Acoustic Seals ‘Fire Door Foam’ is a revolutionary Polyurethane Foam (PU Foam) designed to seal the gaps between walls and fire door frames, achieving fire protection for up to 1 hour. 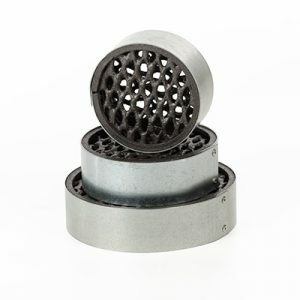 Sound reduction capabilities of up to 60 dB Rw. Can be used with standard methods of fixing;For use with plastic and timber packers In timber and composite fire doors. 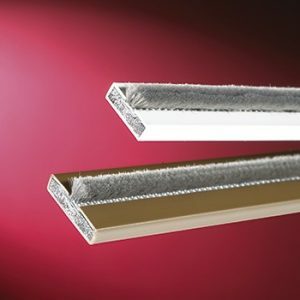 Tested to: BS EN 476: Part 20 & 22: 1987, BS EN 1634-1, BS EN 1366-4: 2008 Fire & Acoustic Seals ‘Fire Door Foam’ is a revolutionary Polyurethane Foam (PU Foam) designed to seal the gaps between walls and fire door frames, achieving fire protection for up to 1 hour. 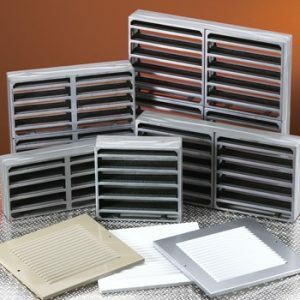 Sound reduction capabilities of up to 60 dB Rw. 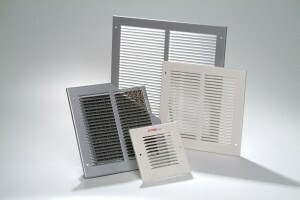 Can be used with standard methods of fixing;, For use with plastic and timber packersIn timber and composite fire doors.